Coming less than a week after the UK Summer Solstice, the second leg of the 2019 Castle Triathlon Series will take place at Cholmondeley Castle in Cheshire during the long, bucolic days of June. 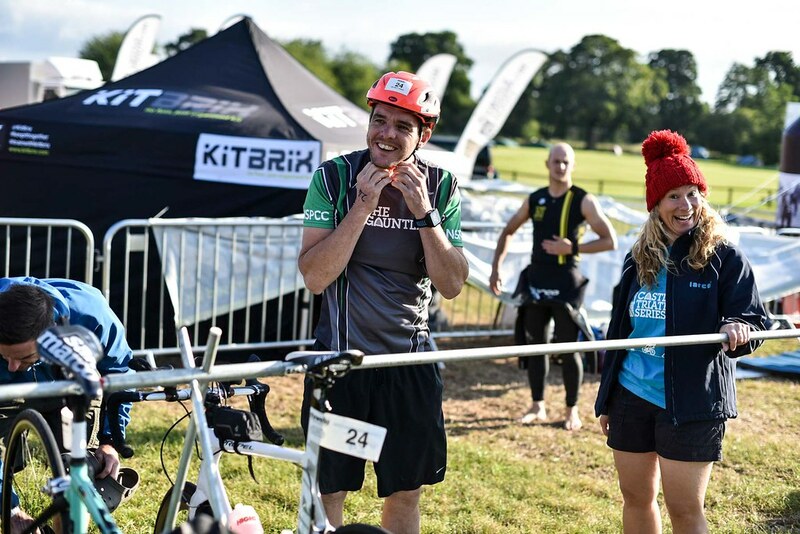 The Cholmondeley Castle Triathlon takes place in the beautiful grounds of Cholmondeley Castle, where the Cholmondeley family have resided since the Norman era of the 12th Century. 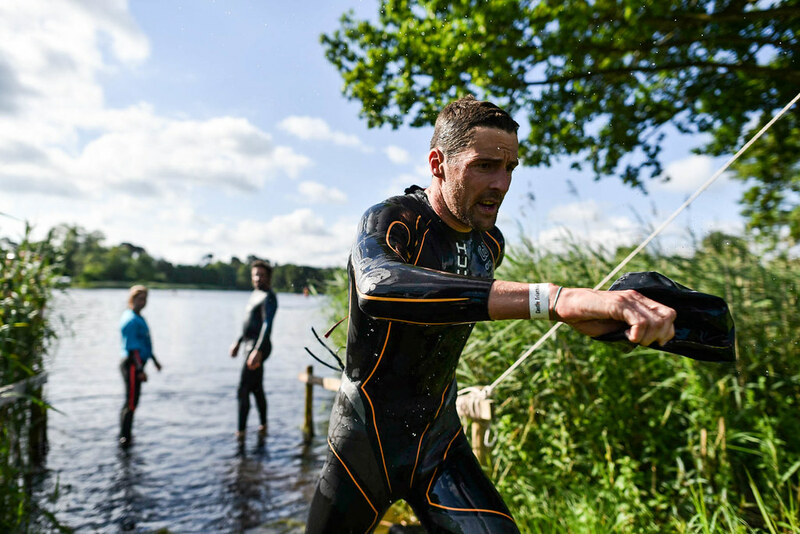 The estate features extensive parkland covering 500 acres including two lakes, the larger of which, Deer Park Mere, is the setting for the open-water swim section of the triathlon. Please note that Cholmondeley Castle is a private residence of the Cholmondeley family and is not open to the public. Inter Regional Championships Qualifying draft legal race for the TENW triathlon team. 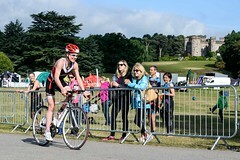 The Triathlon England North West Junior series returns for the second time to Cholmondeley Castle Triathlon in 2019. A draft legal event and IRC Qualifier on tarmac paths. Individual 13 – 19 yrs – 300m/5km/2.4km. Includes Junior 17-19yrs, Youth 15-16yrs and Tristar3 13-14yrs. Road bikes only (drop handle bars). 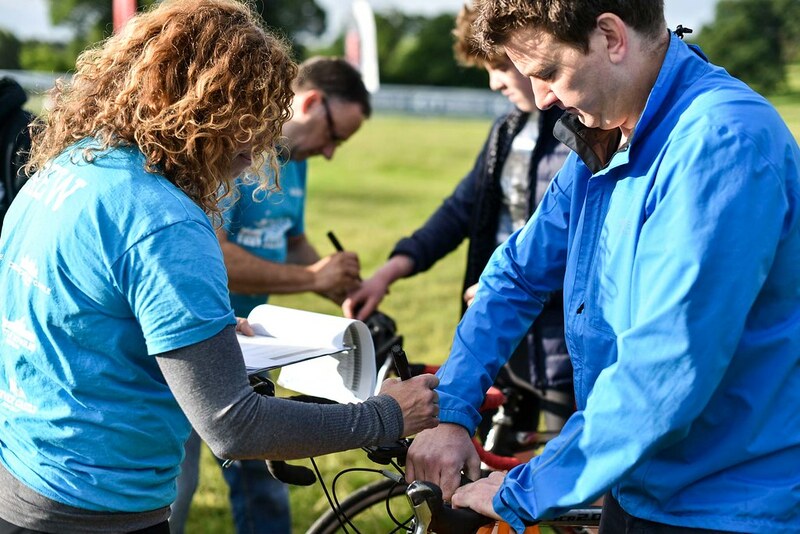 No mountain bikes or flat handle bars will be allowed to race in these races. No tri bars or clip on bars. 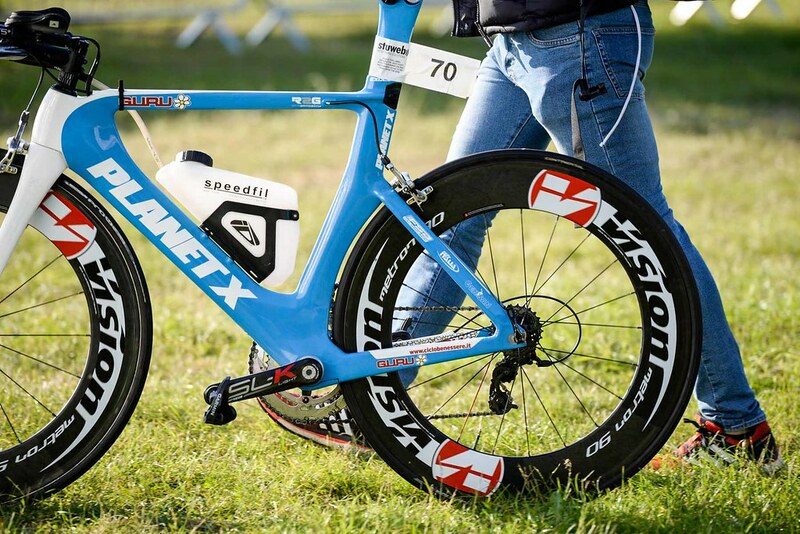 No deep section wheel rims and no carbon brake rims. Athlete must be comfortable riding in close proximity of other riders. 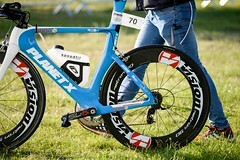 It’s the athlete’s responsibility to have the gears restricted from their local bike shop/club or even by themselves as per the chart and will be inspected on the day. If unsure please check the rules or ask the NW series coordinator. 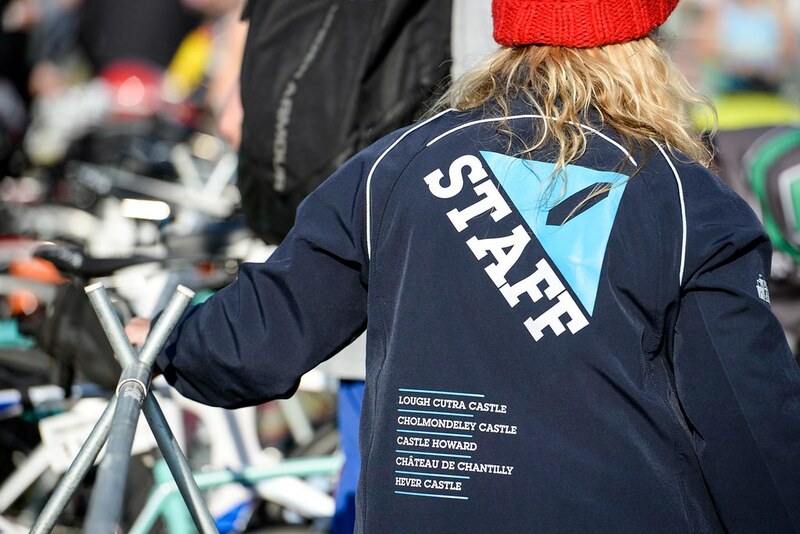 We are delighted that this year the Senior Mixed Team Relay, the new format used in the commonwealth games, will also include the North West Championship event. 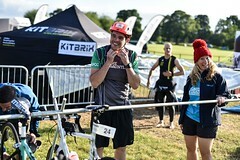 The race consists of four person teams; two males and two females, each completing a 250m swim, 5km bike and 1.5km run as part of a tag team. The Gauntlet, half iron race pushes competitors to their limit via a 1.9km swim, 90km bike ride and 21km run and we look forward to it’s growth in 2019. 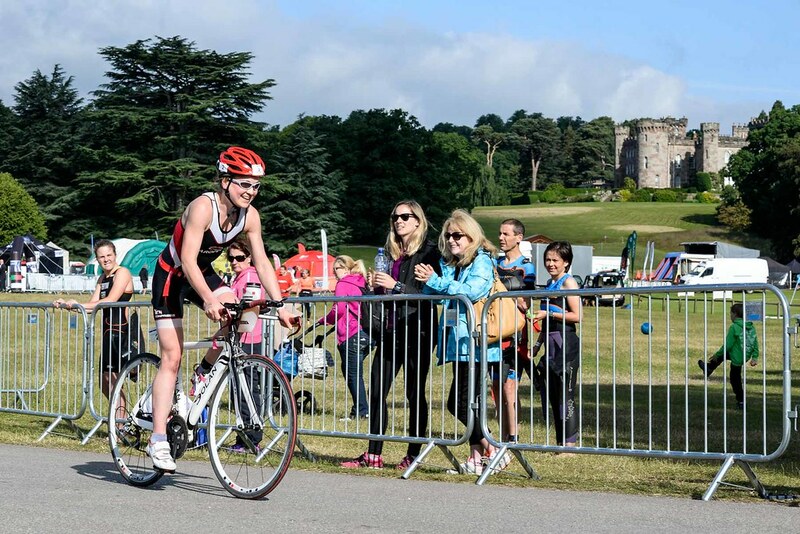 Enjoy the beautiful setting of Cholmondeley Castle at your own pace. Swim any stroke you like (breaststroke encouraged), swim and chat with friends as you go around. Don’t worry about how long it takes (however time limit set at 90 minutes), just enjoy it. Under 16s welcome if accompanied throughout by a competent responsible adult. 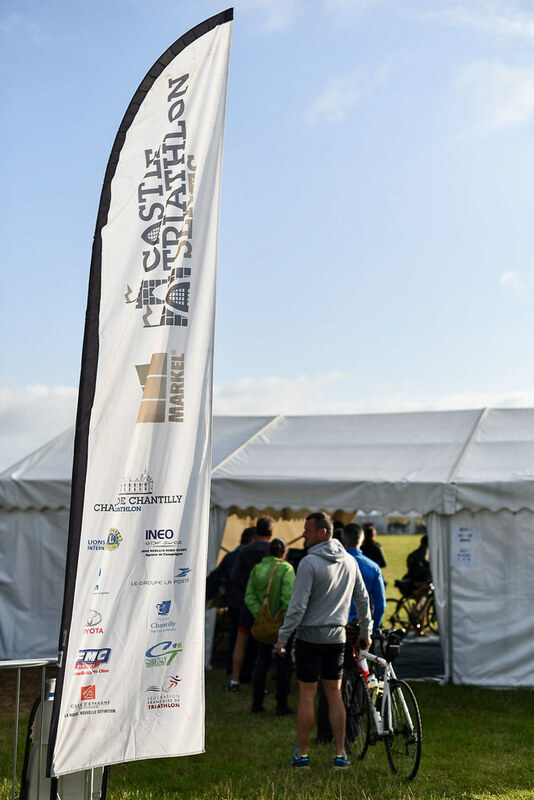 Building on the success of the 2018 Castle Run Series, our Half Marathon and 10K runs will be returning to the iconic Cholmondeley Castle in 2019. 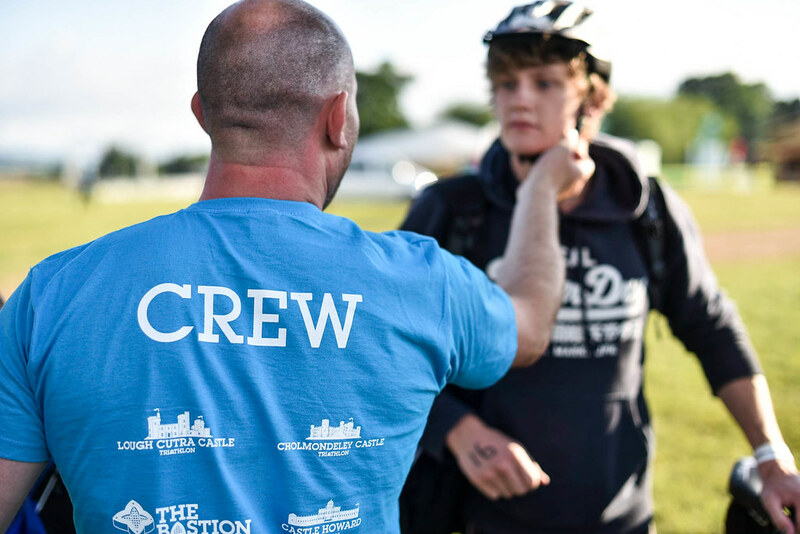 The series hosts a Half Marathon and 10K at all our venues (across the UK, Ireland and France). Set on stunning off-road, spectator-friendly courses. Come and join us for the series. Wow! 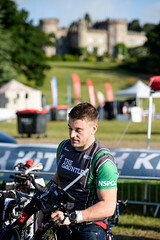 What a great event Cholmondeley was again! Well organised, a strong competitive field, yet an intimate and friendly event. We are looking forward to trying out some of the other venues. 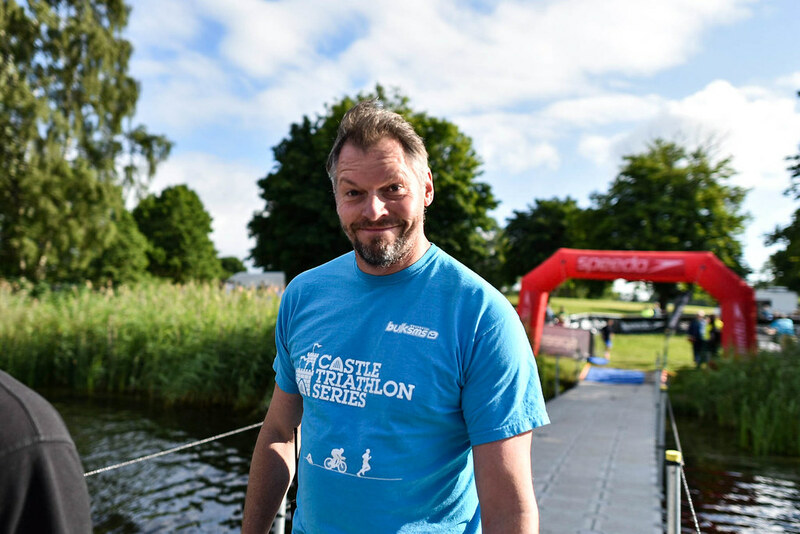 To compete in the Cholmondeley Castle Triathlon you can enter either as an individual, a relay team of two, or a relay team of three. The Junior and Children’s races follow the same format. Relay entries can be all male, all female or mixed. **Distance slightly varies at each venue. Entrants will be notified of their wave time via email approximately 2 weeks prior to the event. 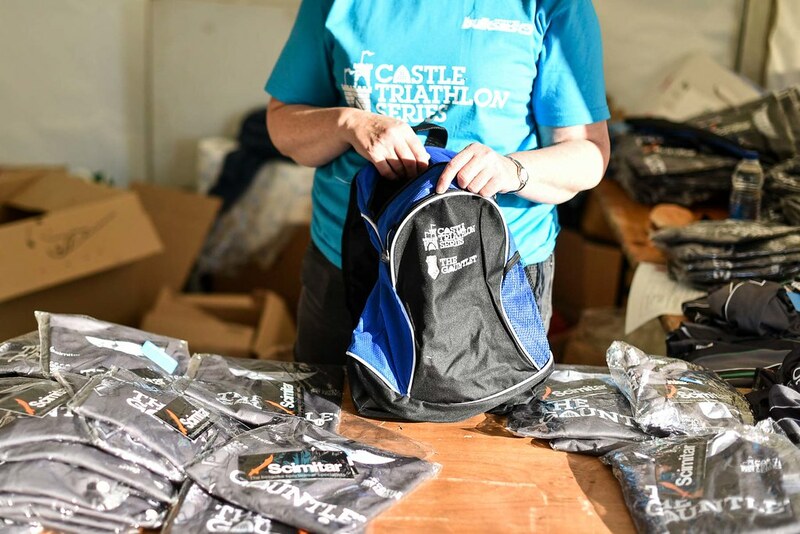 We advise that entrants arrive at least 1 – 1.5 hours before their wave time. There’s an option to request specific waves during registration. Relays go off in the final wave of their distance. Please download our new Competitor Guide tailored for the event at Cholmondeley Castle that will help guide you through the preparation for the event. 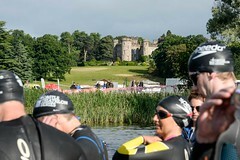 Please see water quality tests for Cholmondeley Castle’s lake. All tests are undertaken using the EU Water Bathing Directive as the benchmark. This will be taken nearer the Event, and posted on the Race Admin page. 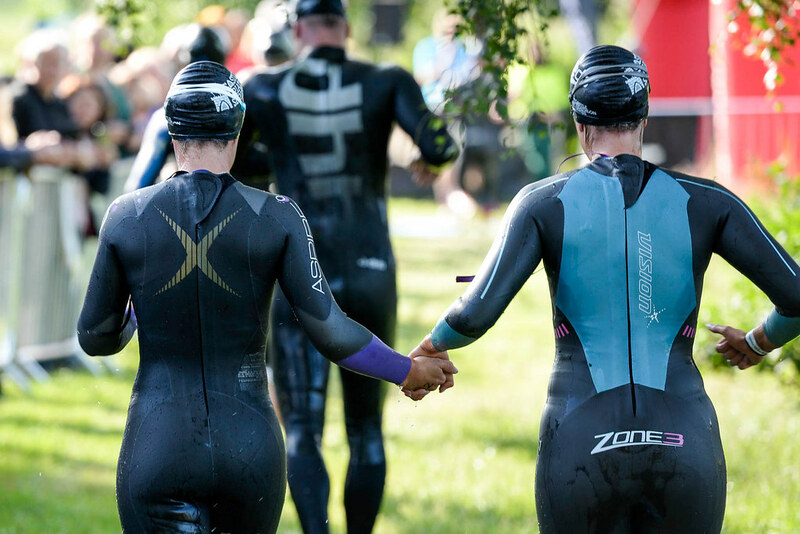 Wet suits will be optional on race day if the the temp is between 15 and 23 degrees centigrade.